There are times when taking a dip in Lake Michigan is a good idea. This is not one of those times. Growing up in northern California, I was used to seeing a thin layer of ice on the puddles once in a while during winter. 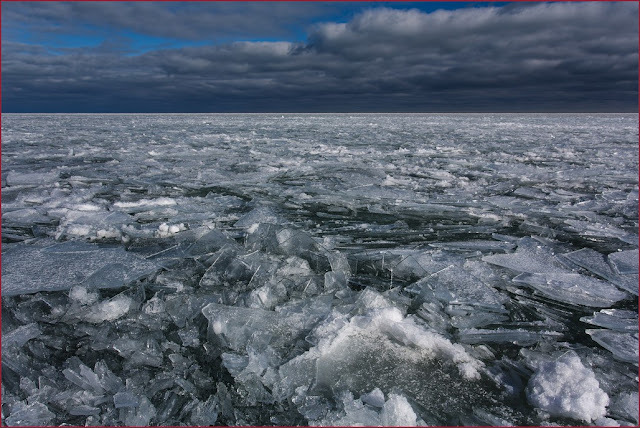 That certainly didn't prepare me for the ice formations on Lake Michigan in winter. I'll never tire of looking at these unique formations.